Journalist Kristy Rose of Top Shelf Reggae sits down with Trevor Hall right after his California Roots Festival 2018 performance in Monterey, CA. 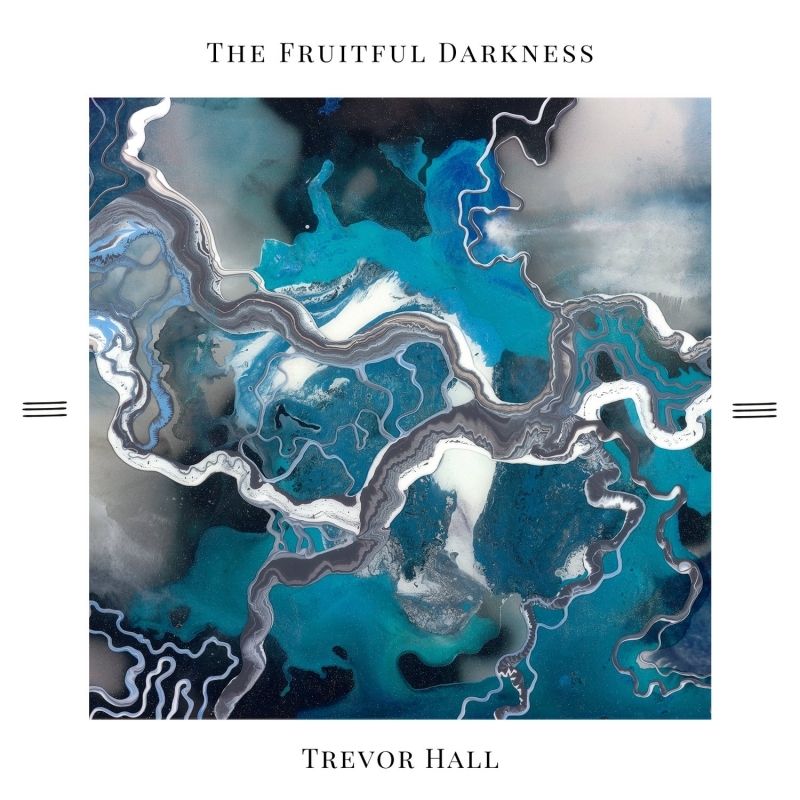 With his new album The Fruitful Darkness now available on all digital outlets, 2018 is a big year for Trevor Hall, so watch as he tells you what's next, what inspired the album and more. Stay tuned for more interviews, articles and photos from Cali Roots 9. Upcoming shows for "trevor hall"